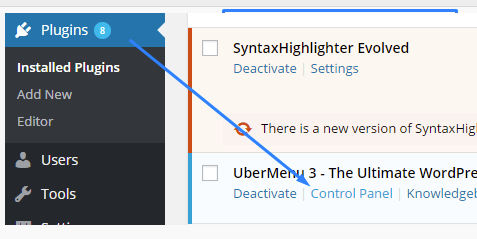 it can be done by going to Plugin and then clicking Control Panel in UberMenu 3 Plugin. Let’s do the menu Home element with two menu sub items that are really easy to build. 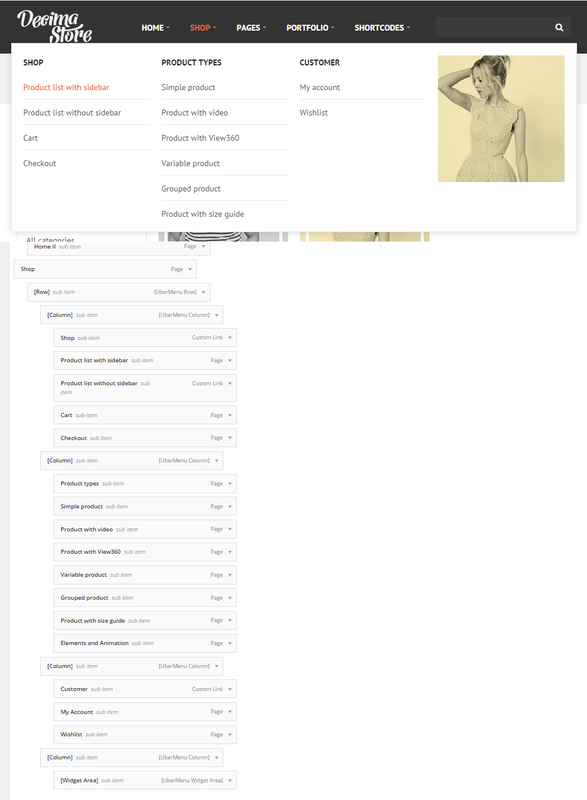 After checking the page we can notice that the position of the menu isn’t right as well as the the sub item apperance. In Basic Configuration change the Skin to the None (Disable) option. In Position & Layout change Menu Bar Aligment from Full Width to Left. The last element change in Sumbenus. Change there Bound Submenu To option to Unbouded, you can read below that this option will let our menu be wider than the menu bar. To do this go to Appearance – Menus. Yes we are going back to place were we are creating all the menus. 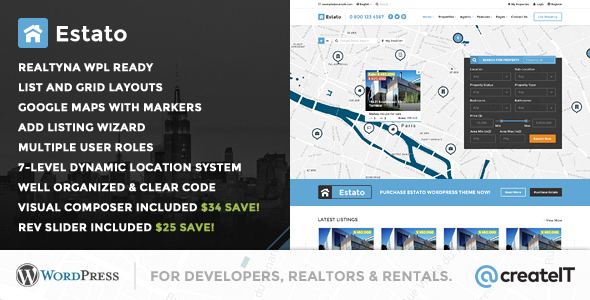 By hover over our main Home menu element you will notice a button. Let’s click it! 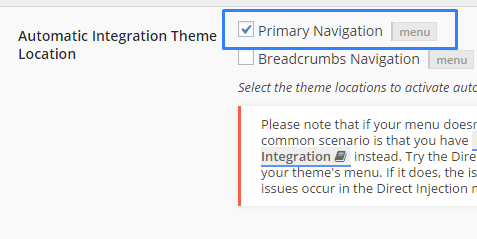 Choose the Submenu settings and change the Submenu Type from Automatic to Flyout Submenu. And don’t forget to save ! Now we have our pretty little part of this menu. Let’s try to make something bigger! 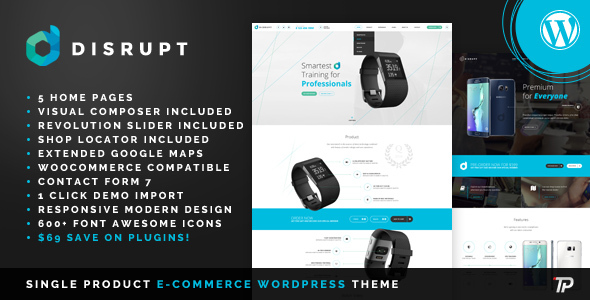 As the first step we put all the structur element we will need in this big Shop menu section. 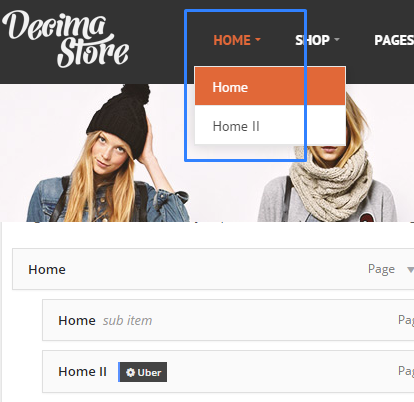 Row is able to wrap any kind of the item and it is very useful when we want to create submenu content. Column is used to place multiply block of items in a single row. But as usually the menu isn’t looking as it should by just adding this elements. 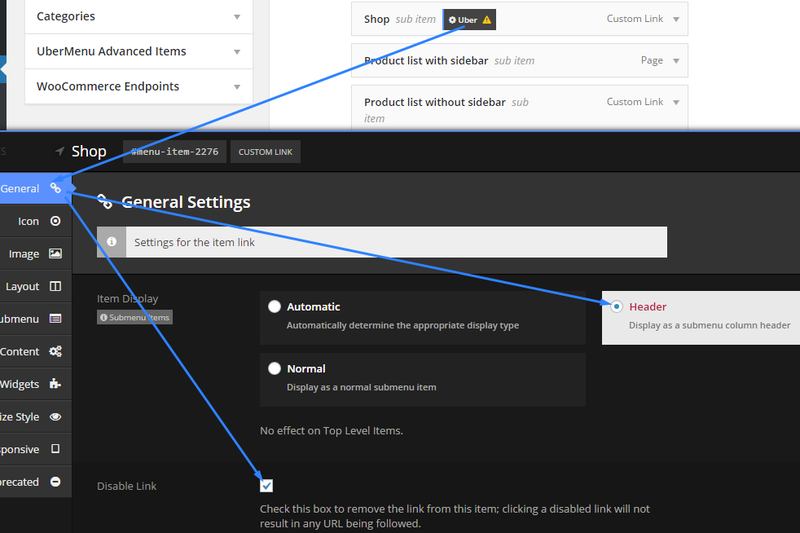 Go to the UberMenu setting of main Shop element by clicking . 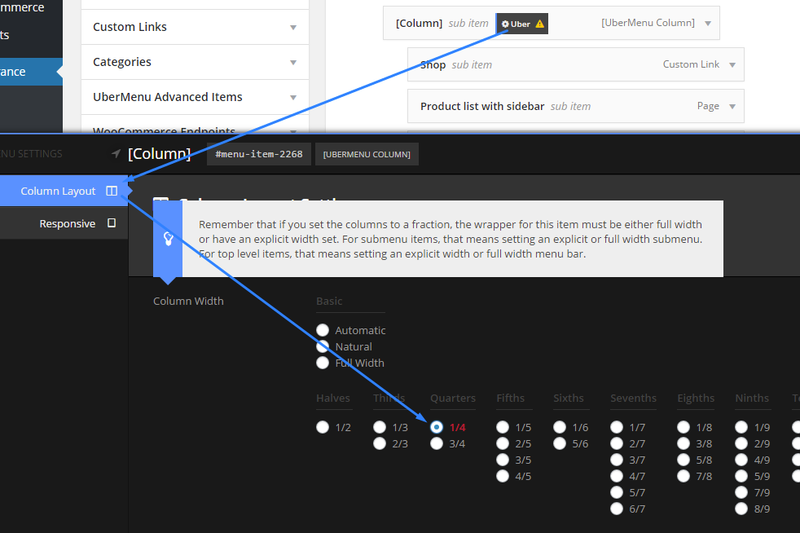 In the Submenu – Submenu Type change from Automatic to Mega Submenu because this main menu element will have sub items put in 4 columns instead of 1. 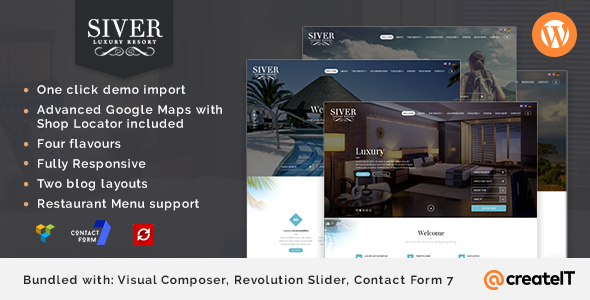 Another step is to make few elements to work in our menu as a header. For the example we are going to use sub item Shop. Let’s go to the Uber – General and then change the Item Display option to Header. Then check the Disable Link option. Then save the changes. With all this information you will be able to style almost the whole menu. The last thing that is needed to be done is Widget Area element. After this go to the Widget Section in Appearance and put there anything we want in the [UberMenu] widget. For example we put a Text widget with some code (but you can put there wat you want). This code is nothing more that a href attribute with link to our shop page and source link to an image we have in media section. With this knowledge there will be nothing to stop you from recreating Decima UberMenu!